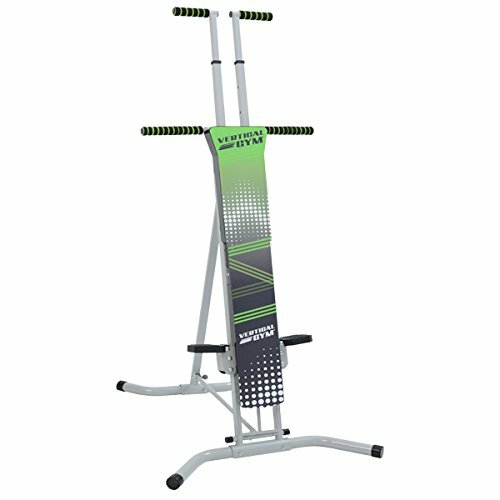 MaxiClimber Vertical Climbing Fitness System claims to help you lose weight, tone your body, improve cardio, and strengthen you up. I am particularly interested in reviewing this piece of fitness equipment for the reason that it simulates the action of wall or rock-climbing. In addition, there are claims that it burns twice the fat than that of a treadmill. MaxiClimber claims that it actually burns more fat than a treadmill based on a study made by Dr. Robert Girandola at DETUAG Testing Center of Exercise Science. However, I was not able to find the exact paperwork or webpage to support this claim. Even going as far as researching DETUAG, I was only able to go as far as here. The promise of a whole body workout seems to be at hand considering the motion in using this fitness machine stimulates the same motions of rock climbing. When climbing, certain muscle groups are “hit”. These are your forearms, biceps, back, abs, legs, and calves. 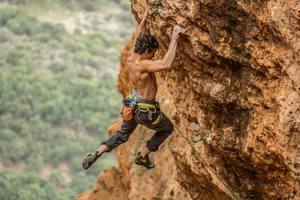 I noticed that rock climbers have more visible ripness in physique even when compared with aesthetic body builders. Needless to say, photos are enough to show how much space it takes when folded up. I like how it folds flat upright. I can imagine storing it similar to how I would store an ironing board or a surfboard. However, storing it horizontally is not ideal since the foot base that supports it extends outwards. It will arrive 90% pre-assembled and comes with a user manual included. The addition of freebies evens out what the MaxiClimber lacks electronically and in technology. I tend to be suspicious of low-priced fitness machines that don’t come with a warranty. Good news! MaxiClimber comes with a free 3-year warranty which is worth £9.99. It is reassuring knowing that this low-priced fitness machine comes with a warranty. 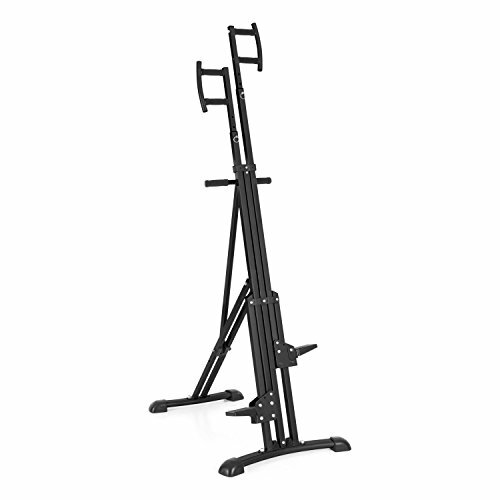 The MaxiClimber Vertical Climbing Machine has a maximum user weight of 110 kgs. However, I am in doubt if this home gym equipment can still be stable for someone who is extremely athletic and will enter beast mode during a workout session. Furthermore, I began to think, what if an obese person uses it? This leads to another disadvantage I see. Admittingly, this is not for everyone. An obese (not overweight) or elderly person can use a treadmill, an elliptical, a cross trainer, and a rowing machine. 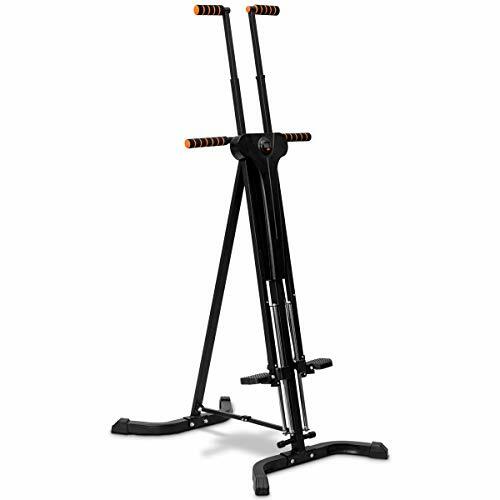 Having tried several fitness types of equipment myself, I know that you would need to keep a certain balance whilst using the MaxiClimber since it lacks the support of a seat. Sadly, the MaxiClimber has no option to increase or decrease intensity. You won’t be able to intensify your workout in case you get used to the strain it gives. This may not be particularly useful in the long run. It appears that the only way for you to increase the intensity is to increase the number of repetitions or by wearing extra weight. As a result, don’t expect to have a build like that of a bodybuilder. However, you will definitely get the body of a boxer or a swimmer. The MaxiClimber is a fitness machine focused on HIIT. Costway has a similar fitness climbing machine quite similar to that of the MaxiClimber, however, both have no option to adjust resistance. This climbing machine has a maximum user weight of 120 kgs. 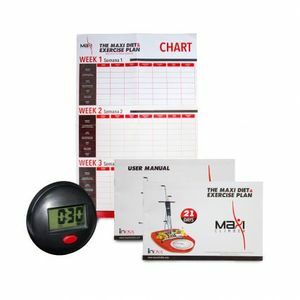 Furthermore, it is quite easy to assemble and both have digital timers. *It does not come with freebies like MaxiClimber’s wall chart and meal plan. *Costway Climbing Machine does not come with a warranty. Ancheer found a way to incorporate an exercise bike into their climbing machine. It’s like getting the MaxiClimber with a compact exercise bike. However, the exercise bike of Ancheer 2-in-1 Climber might not be something cyclists find useful. The bike might help warm you up before using the climbing system, but I am in doubt if it can compare with THESE. *has a built-in exercise bike. *Also comes in PINK VARIATION. *There is a cheaper Ancheer Climbing Machine model with no bike HERE. Capital Sports has a climbing machine similar to the MaxiClimber. But for some reason, the pedals of the Capital Sports Climber are visibly smaller. I would feel more secure if the foot pedals were thicker, just like what MaxiClimber offers. But with that being said, the unique-shaped handle of Capital Sports Climbing Machine gives you the option to grip sideways. Depending on how you grip the machine when pulling can activate different muscles in your back. -Does NOT come with warranty. 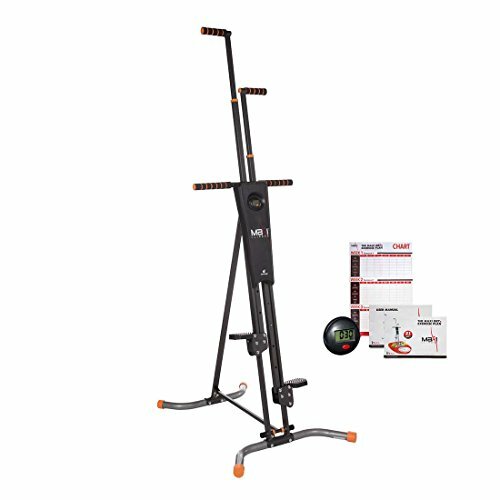 Vertical Gym Total Body Workout seems no different when compared with the MaxiClimber. They both have space-saving designs and require a climbing motion. 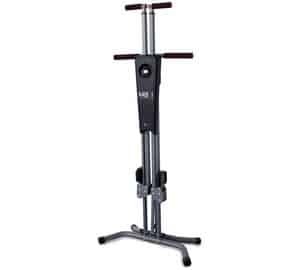 Its offer is quite similar to the Costway Climbing Machine. *It does not come with a warranty. The way I see it, climbers might just be able to burn more fat than they might on a treadmill (even the most advanced ones) within the same amount of time. With a treadmill, your lower body does most of the work. However, with manual climbers like MaxiClimber, you get to put a larger emphasis on exercising your arms and back. Climbers would probably have reduced stress using a vertical climber as your foot is planted unlike on a treadmill where you are required to stride. And again, since you are using your own body weight for resistance, you are likely to get as large and muscley as Arnold Schwarzenegger. However, a lean built like that of Michael Phelps or a ripped physique similar to Connor McGregor are more achievable. It all depends on what you eat when you aren’t workout. When comparing theVertical Gym Total Body Workout, Capital Sports Climbing Machine, and Costway Climbing Machine exercise machines, they all come in differentcolour variations, but realy that is just about it. Although, saying this, the and MaxiClimber Vertical Climbing Fitness System exercise machines top the other three in my opinion. This is due to the amount of warranty these climbers come with. Previous Post Reebok ZR8 Treadmill Review Next Post Do Ab Toning Belts Work?